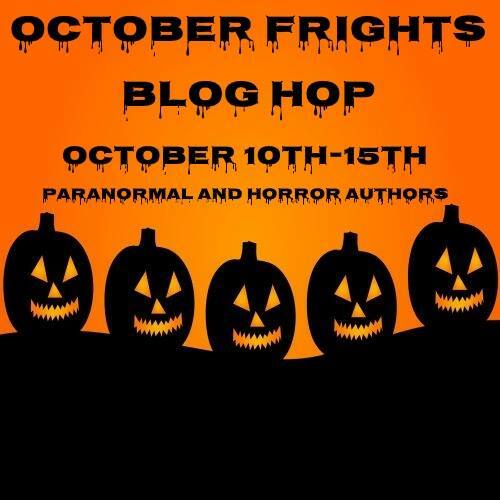 for the October Frights Blog Hop? 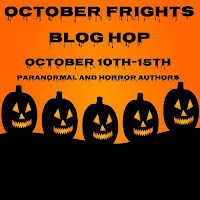 There are all kinds of spooky stories, excerpts, contests and more. See the Facebook group for all info. 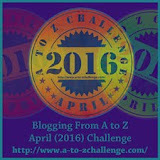 Be sure to visit the rest of the stops at the end of this blog. 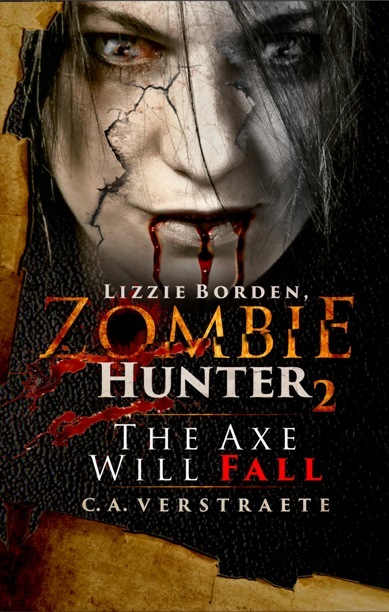 * See the Halloween Horror Giveaway 1 and Giveaway 2! * NOTE: I'll be in Kenosha WI tonight signing books - and they have a MONSTERS! show! 6-9 p.m., Left of the Lake Gallery, 4615 7th Ave.
Paul B. Kohler - The Evil in Devil’s Creek. 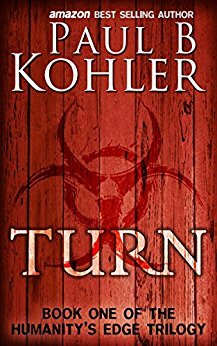 A road trip to visit Sheri's son turns deadly when Owen runs over a stray dog in the road. 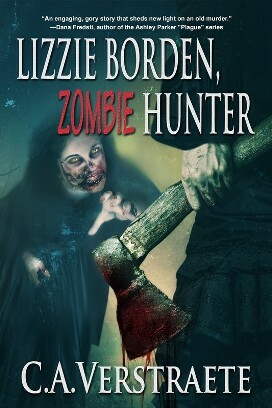 As they look for help, their fear climbs when they discover the nearby town deserted . . . but only of humans. There are others watching. 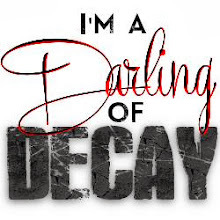 Blood, rusty and dirty streaked the walls and countertops and left dried lakes on the floor. With a shaky voice, he called out again, “Hello? Is there someone—anyone?” But the hollowness in his stomach told him he was alone. 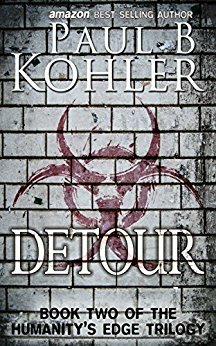 ** Paul B. Kohler is author of The Humanity’s Edge Trilogy (Turn, Book 1 and Detour, Book 2.) He is working on Book 3, Reversion. A couple had been arrested after a number of horses were found dead on their property. The story stuck with me. They continued to say they were not guilty but were out on bail. The husband killed the wife and himself once they were found guilty and sentenced. As if they’re following me. How can that be? ** C.A. 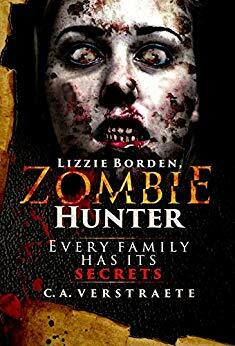 Verstraete is the author of Lizzie Borden, Zombie Hunter and The Haunting of Dr. Bowen. Learn more at her website, www.cverstraete.com. After seeing a murdered girl in the forest, Phil convinces his two best friends to visit the scene, unaware that they were hiking into a nightmare. I've always loved coming of age horror stories and wanted to put a darker, realistic spin on it. They had long blonde hair which was dirty and matted. Blood from the holes in their torsos swam up their bodies and formed rivulets on their upside down faces. 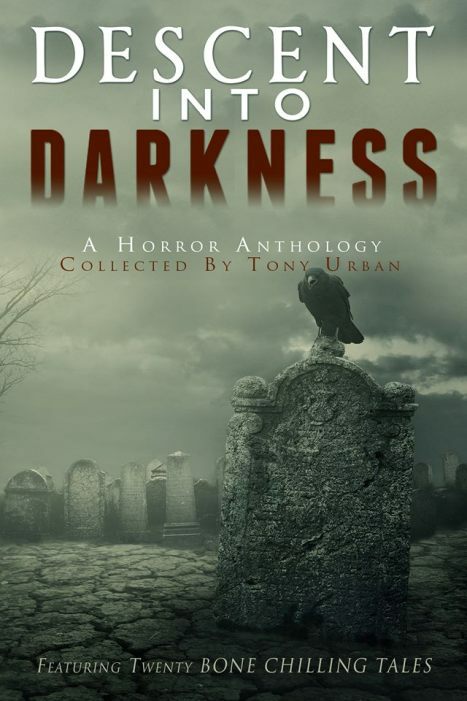 ** Tony Urban is the author of the Life of the Dead series. 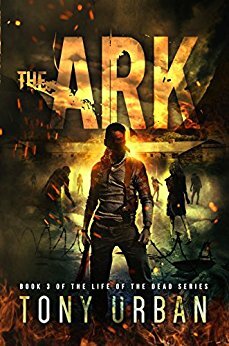 The third book, The Ark, just came out. All hell breaks loose as dark forces connected to an ancient secret in Pulau Purba sweeps through the island. An old gun technician working in a remote military base there must learn to overcome both physical and mental threats to reach his son, a conscripted marine. My real life experiences in the military, of real conscripts coming to terms with a life they're unsuited to. Local folklore amped up a thousand times to a point where it doesn't resemble the original source material And of course, Stephen King, H. P. Lovecraft. 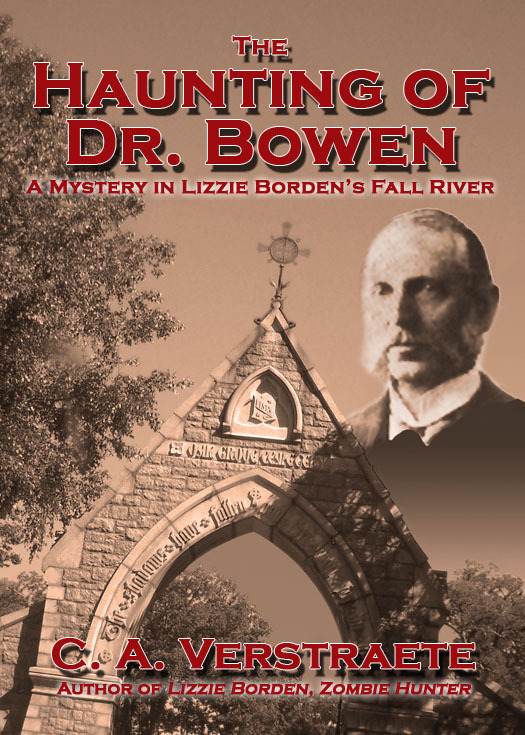 Help was further than Boon Teck thought, and so was his breath. ** Brian J.W. 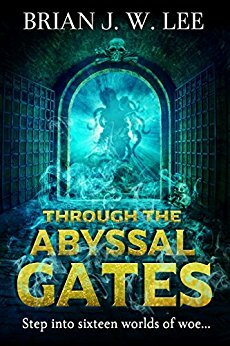 Lee is the author of a horror story collection, Through the Abyssal Gates. Not all doors are meant to be opened. I was talking to a friend about writing inspiration and he said, you know, there are many writing prompts online, you should do a search and see what you can find. I did just that and found this: "You know...there is nothing as tempting as a locked door." All my horror bells went off at once and I sat down to write. The prompt became the first line in the story. ** This is Delia Rai’s first published story. 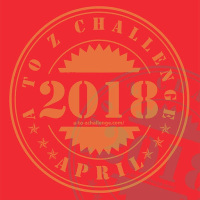 She is working on a short story collection and her first fantasy novel, and is aiming for 2018 publication. It sounds like a darkly wonderful anthology. Sounds like a great anthology.